Your Daily Dose of Sabino Canyon: Dragons! Carol O, Fred, and I are working on a 'bug' project (hence all the 'bug' posts of late), and dragonflies are one of our critters of interest. 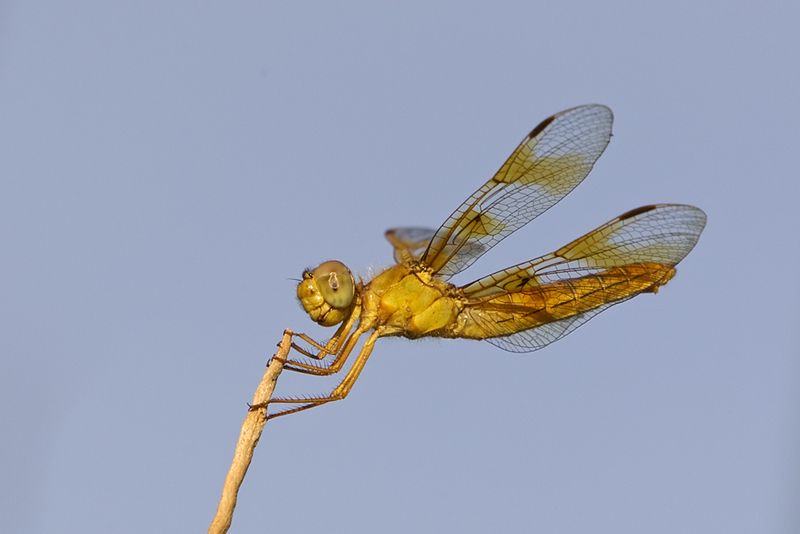 Dragonflies (and Damselflies) are insects in the order Odonata. They undergo INCOMPLETE metamorphosis; i.e., egg, nymph, adult. For some cool nymph photos, scroll down from here. For some cool photos of adults, look above. Top is a Mexican Amberwing. They are tiny, about 1.1 inches long. 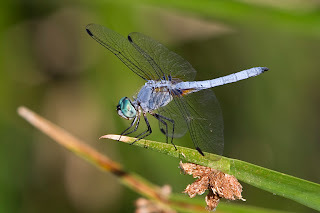 Blue one is a male Blue Dasher. Thanks, Ned, for the photos and the i.d.